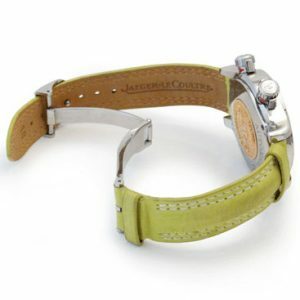 Ladies Jaeger-Le Coultre Master Compressor Automatic Wristwatch. 18ct Yellow Gold Ladies Audemars Piguet Wristwatch. Ebel Automatic Chronograph in stainless steel and 18ct yellow gold on two tone bracelet. At Collections Fine Jewellery, we’re proud to stock an extensive range of 2nd hand watches from various brands. 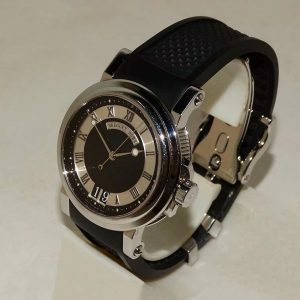 Whether you want something simple and elegant or you need a watch that’s more stylish and sophisticated, we can ensure that we can provide you superior quality. From Patek Philippe to Cartier to Rolex through to second hand Brietling watches for sale and much more, we have no shortage of options for you to choose from. Why Buy Second Hand ? Lower Costs– 2nd hand watches are significantly less expensive than brand new watches without necessarily sacrificing quality. 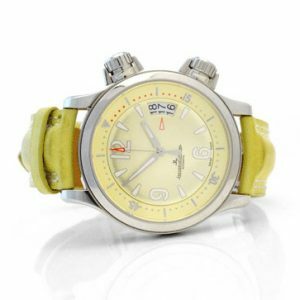 More Choice – With the constant stream of new watch models, there’s an ever-increasing range of discontinued watches available. This means that consumers have significantly more options to find the watch they want at a lower price. 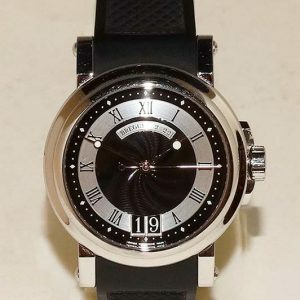 Potential Investment – Whereas the value of brand new watches tends to depreciate, the value of pre owned luxury watches is more likely to settle. The value may even increase depending on the desirability and rarity of the model, allowing you to sell them for more in the future. When it comes to 2nd hand watches, there’s no better choice than Collections Fine Jewellery. We’re confident that you’ll find what you’re looking for within our extensive range. Contact us to learn more, or place an order online today.